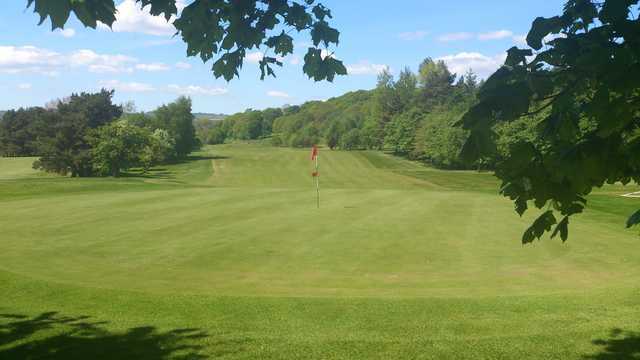 Keighley Golf Club is a stunning parkland course located less than an hour away from the business centre of Leeds and Bradford amidst the beautiful scenery of Aire Valley. 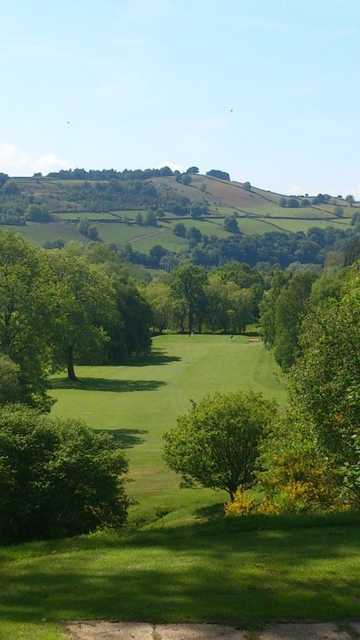 Enhancements made to the course throughout the years have heightened Keighley Golf Club’s well-defined fairways and outstanding greens. 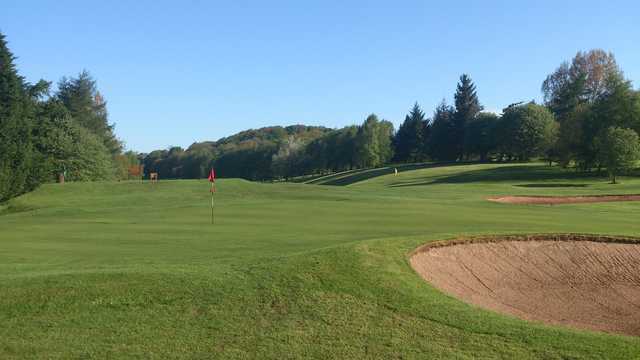 These improvements can be seen all through Keighley Golf Club but especially in the newly planted trees that provide definition for every hole. 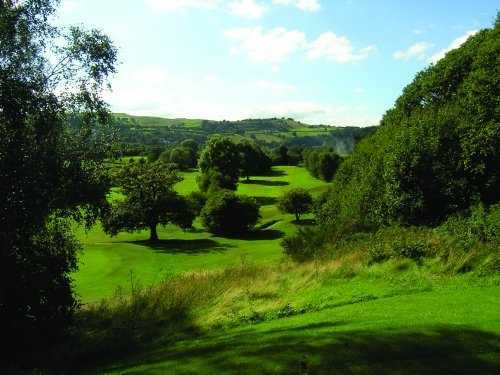 Keighley Golf Club provides a challenging round for the most senior golfer, but the club welcomes golfers at every level. The clubs aim is to provide a fun and friendly environment to experience golf, giving every golfer the opportunity to develop and attain their full potential. Also, why not test out Keighley Golf Club’s renowned hospitality by receiving tuition by PGA qualified staff or try some of the clubs splendid food which is served in the modern conservatory with spectacular views over the course.